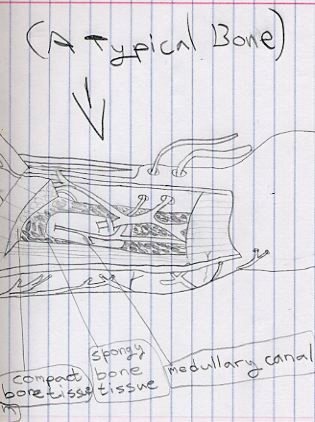 This lab book drawing is of figure 11.1 in the Apologia's Exploring Creation With General Science 1st edition book on page 271. My daughter drew this. I recommend that you ask your children to do some of the significant drawings that are in the books. Significant, meaning it has a relevance based on which parts that Dr. Wile selected for the tests. In the general science book, chapter 11, figure 11.2 and 11.5 would be considered significant.